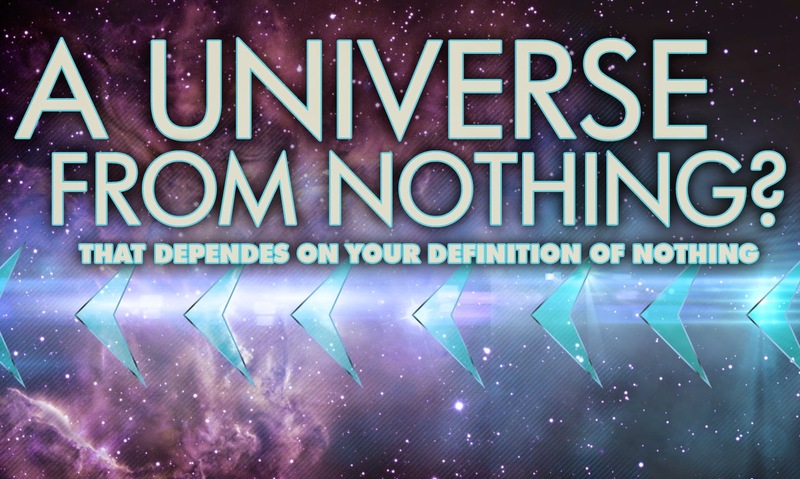 Things are not plane out in our universe, with clusters of matter we call stars and galaxies wandering through space. Researchers talk through their theories on how the parallel universe theory may assist to plot the history of time to even before the Big Bang. This video speculates a lot about it.